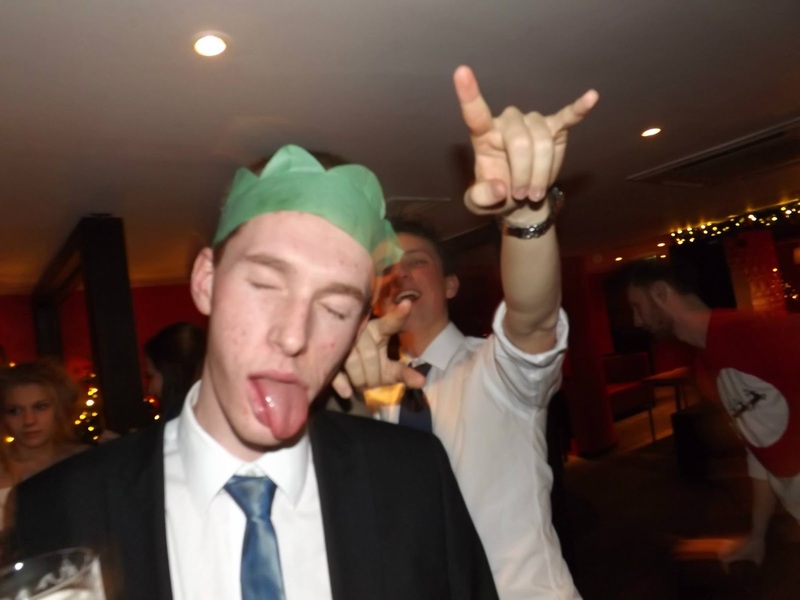 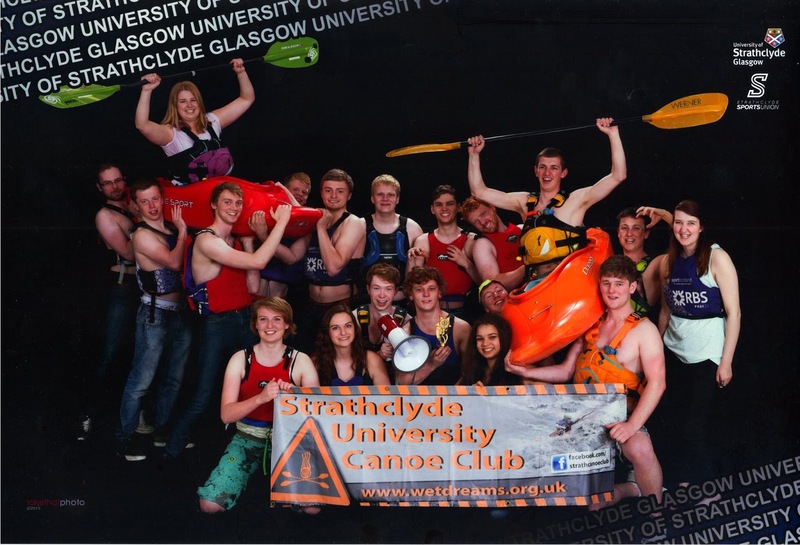 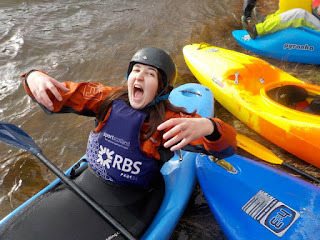 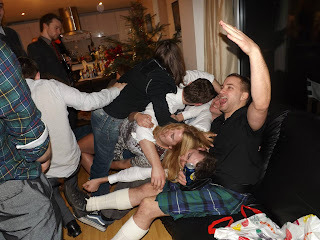 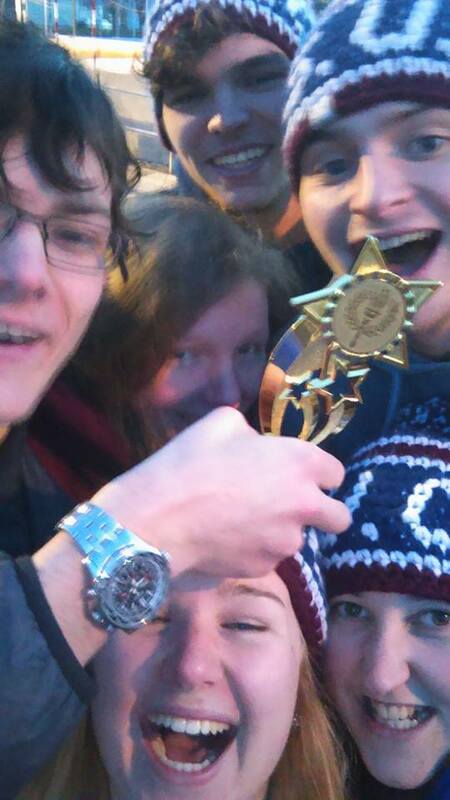 Strathclyde University Canoe Club : What we do! 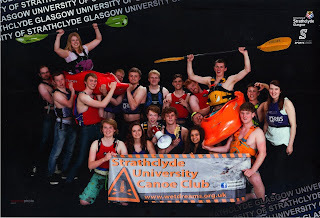 We are the Canoe club for Strathclyde Uni. 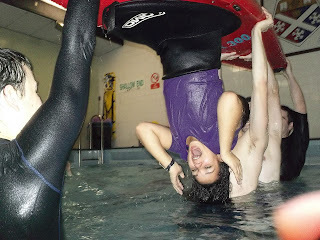 Anyone is welcome to join so long as they are a SU member. We meet every week for Pool sessions at the Royal College pool at 6.30pm on a Thursday evening. Followed by Free food and cheap pints at bar HOME. 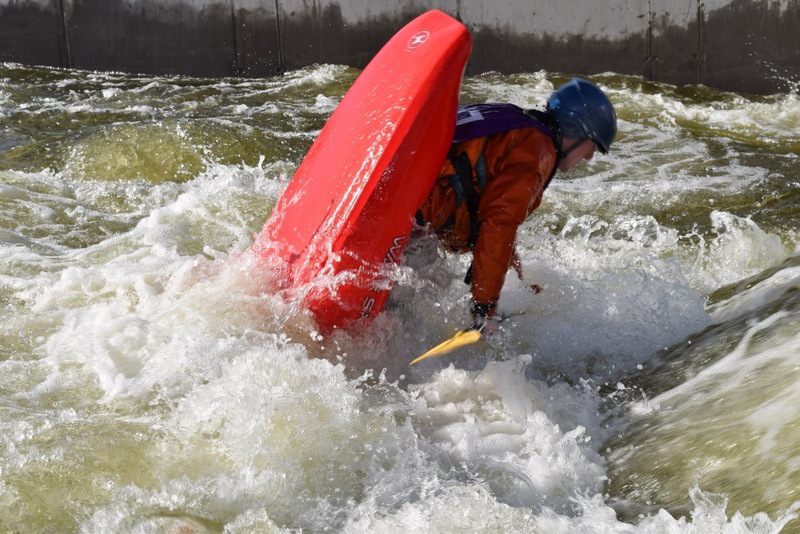 The club takes part in competitions through the year- slalom,polo , freestye and wildwater. 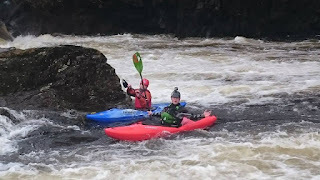 However the focus is also on recreational paddling so fear not if you not overly competitive- we love a good day out as much as the next guy.